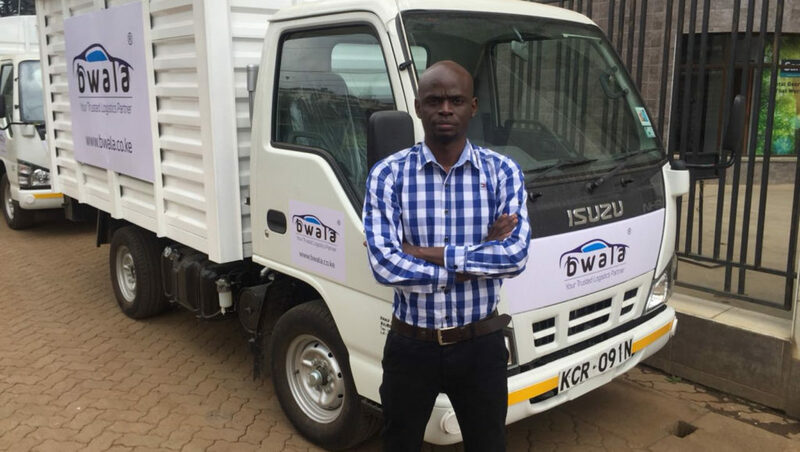 Nairobi based logistics marketplace Bwala Africa Group is out to raise $5-million this year for “robust growth and scaling”, the startup’s founder and CEO Kennedy Nyabwala revealed today. 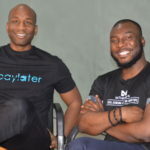 Through its online platform, Bwala Africa Group — which Nyabwala founded in 2017 and launched last year — aims to solve end-to-end delivery and supply chain bottlenecks on the continent. Nyabwala’s comments follow the startup’s recently concluded equity investment deal with Silicon Valley angel investor Justin Caldbeck. The deal will see Caldbeck join Bwala Africa as a board member. The deal was announced yesterday in an article by Kenyan tech site TechMoran. The publication said Caldbeck is an investor in startups such as Snapchat and Uber among others. 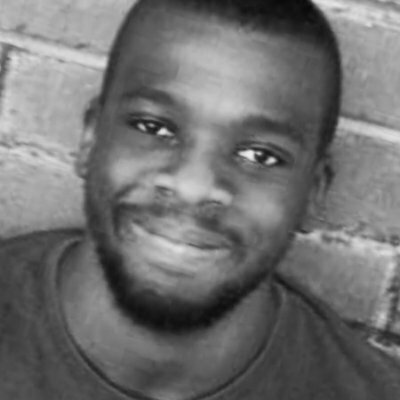 In an email to Ventureburn today (22 March), Nyabwala (pictured above) declined to reveal the amount that Caldbeck had invested or the stake he had taken in the deal. These would only be disclosed at a later stage when Caldbeck “feels comfortable” doing so, he said. Nyabwala explained that the deal is “more about expansion and tech development” of the startup as it prepares for a major funding round this year. “We are seeking to raise $5-million for robust growth and scaling up of Bwala,” he added. The startup would use this latest investment to fund technological enhancement of its platform and scale operations in Kenya and Uganda, where Bwala Africa Group recently expanded to, he said. Prior to Caldbeck’s investment, Nyabwala said the startup has raised $250 000 in funding. Last September, Bwala Africa Group secured a loan of 24-million Kenyan Shillings ($238 000) from Kenyan bank CFC Stanbic. Nyabwala said the startup is currently handling between 700 and 1000 deliveries per day in Kenya and 100 deliveries per day in Uganda. “We are also in the process of mapping 1000 retail outlets in Nairobi that need order fulfilment on daily or weekly basis,” he added.